Former IMPACT Knockouts Champion Allie is the newest addition to the All Elite Wrestling roster. 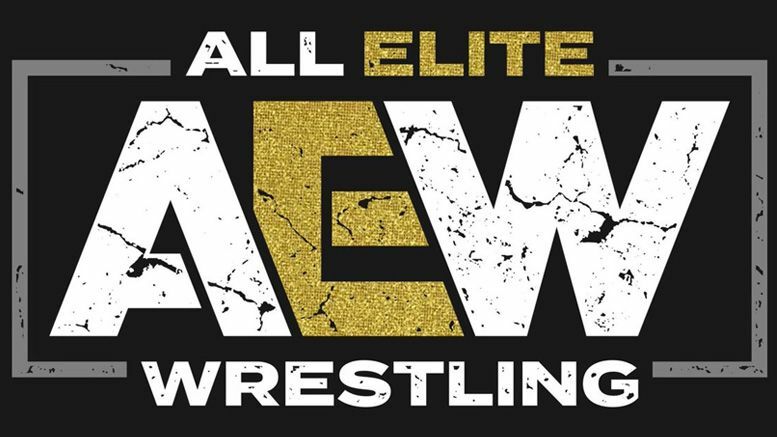 AEW’s Chief Brand Officer Brandi Rhodes announced that Allie was joining the team on the latest edition of the “Road to Double or Nothing” web series. In the episode, Allie is fitted for new ring gear by former WWE seamstress Sandra Gray. The 31-year-old Canadian made her first appearance for IMPACT Wrestling back in 2013, but only appeared sporadically until she officially signed with them in 2016. She captured the Knockouts Championship for the first time in August of that year. Check out the latest “Road to Double or Nothing” below.